Few towns can boast such a diverse culinary heritage. Specialities handed down for the most part from the recipes of Italian mamas: 'macaronade' (beef, tomatoes, wine…), stuffed squid and mussels, monkfish bourride, cuttlefish stew with 'rouille', fish soup, royal sea bream and shellfish from the Etang de Thau lagoon. 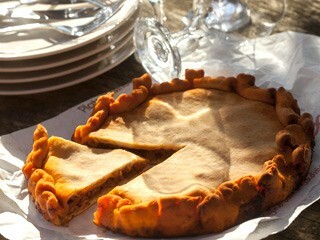 The famous 'tielles': these little pies filled with spiced octopus, the traditional sea fishermen’s lunch, have become one of Sète’s true gastronomic institutions. 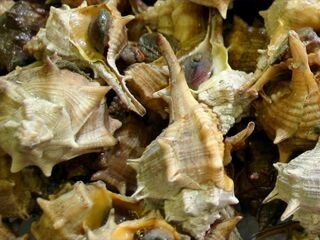 Shellfish from the Thau lagoon have been eaten and enjoyed in their natural state since Classical times, and their fame has been quick to spread across regional boundaries. Sète’s restaurants will introduce you to the local dishes, and you can also buy these products from the lagoon, the sea, or inland growers, direct from the Halles central indoor market or the many outdoor markets. 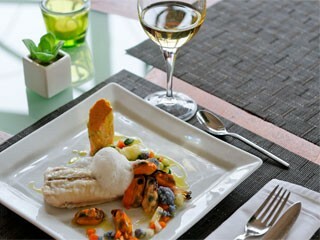 A wonderful gourmet getaway in prospect!